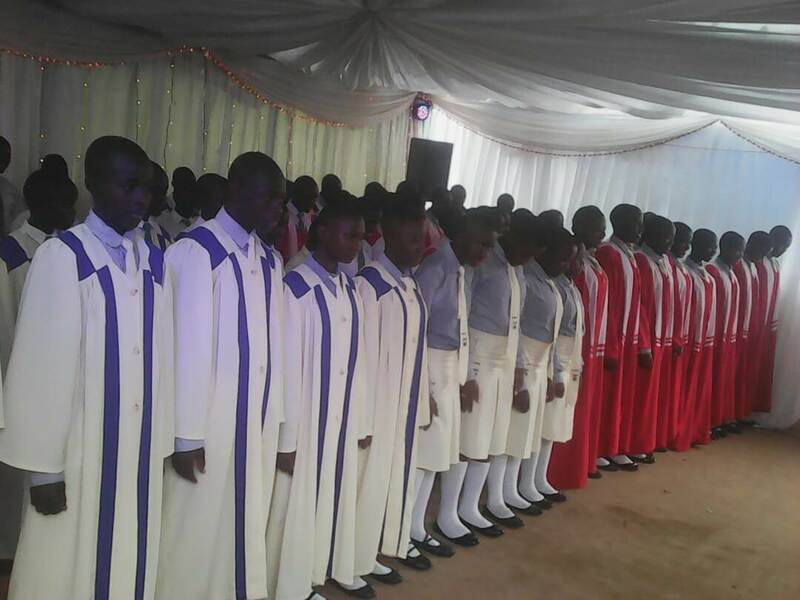 Buganda institutions and schools musical assemblage national finals 2017 - L-A-P e.V. 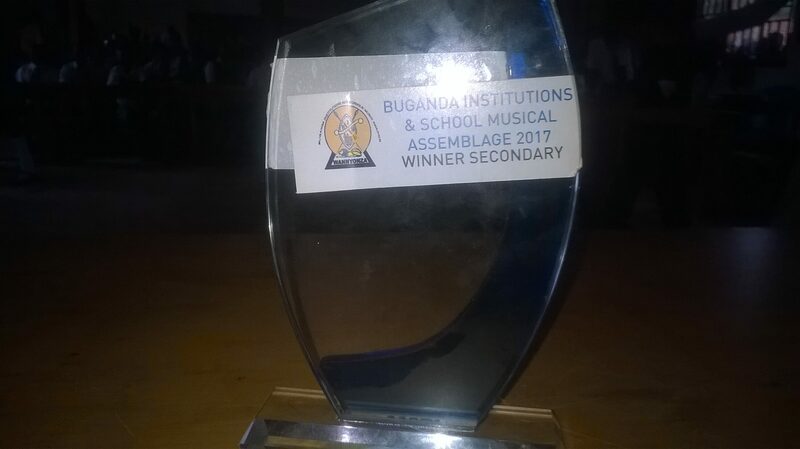 We thank the lord who was with us last Sunday on 23rd July, when we went for the Buganda institutions and schools musical assemblage national finals at Mengo-Kampala. 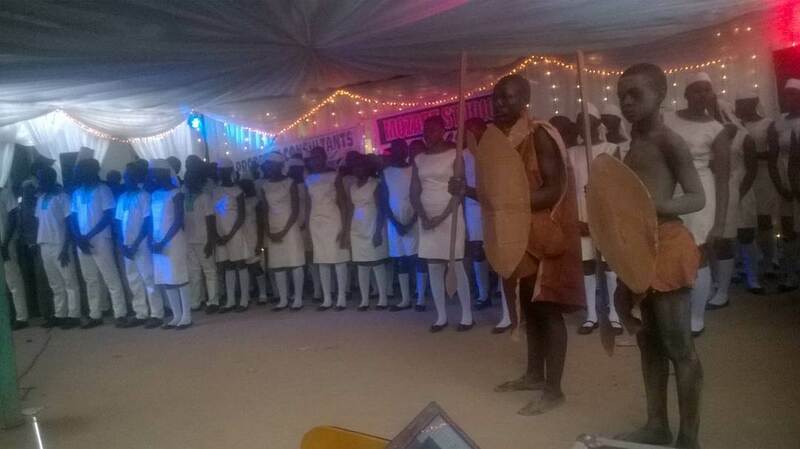 The competitions involved primary, secondary schools and tertiary institutions. 1. 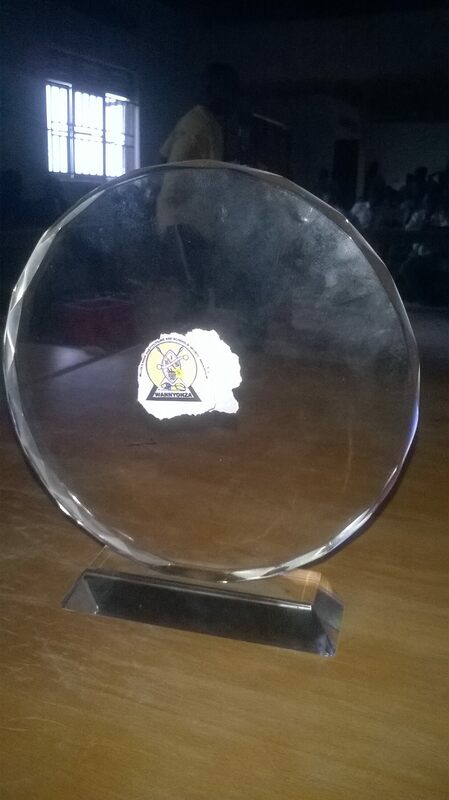 Winner of all secondary schools and we were given an award. 2. We had the best song of the year in all competitions of all levels (our song titled ‚mbikudde‘) and we got the song of the year award. 4. Overall winner of 2017 and we received a land title of a plot in Mukono municipality as the champions award! 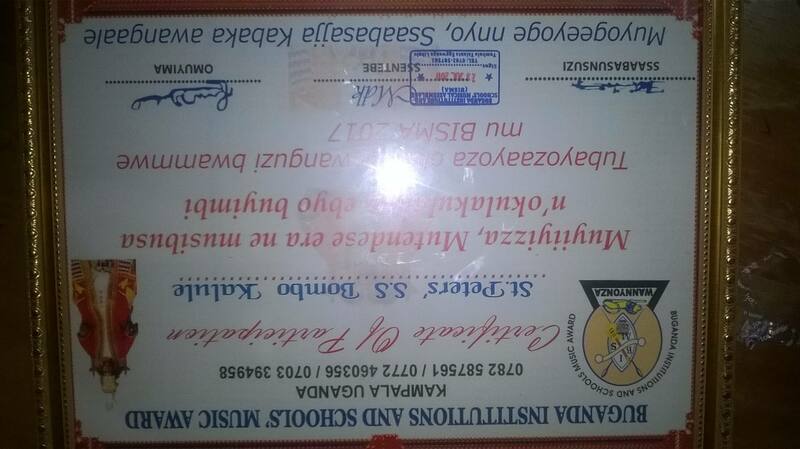 We are visiting the plot tomorrow Thursday and we receive its documents, together with the finances for the winner. 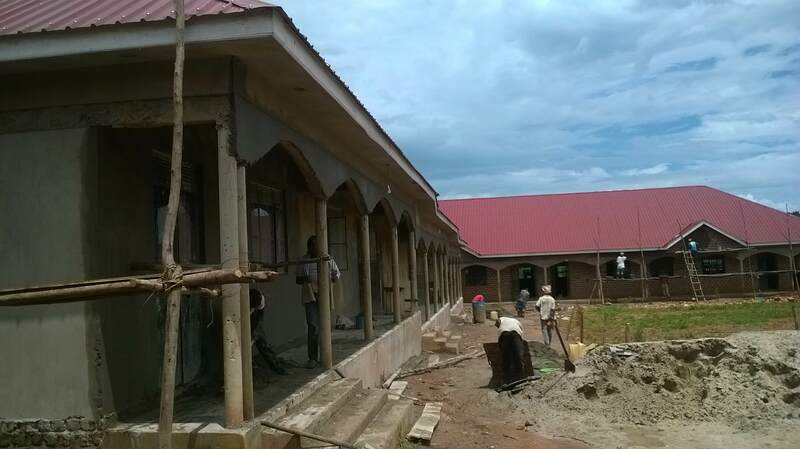 The victory may help us complete the plastering we started on the lower buildings, as you see progress in photos. We will decide on what to use the land for, after seeing its location tomorrow. Thank you very much for praying for us, may the lord bless you so much.